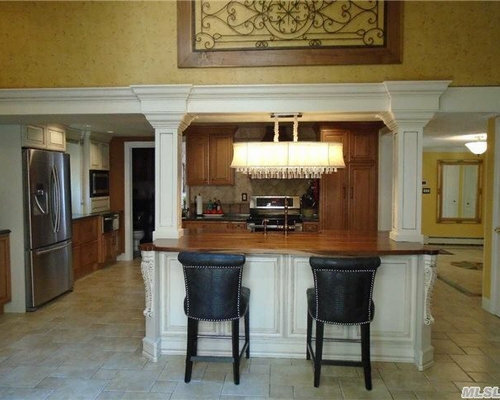 Custom Built and Designed Kitchen with custom Cabinets and Doors. 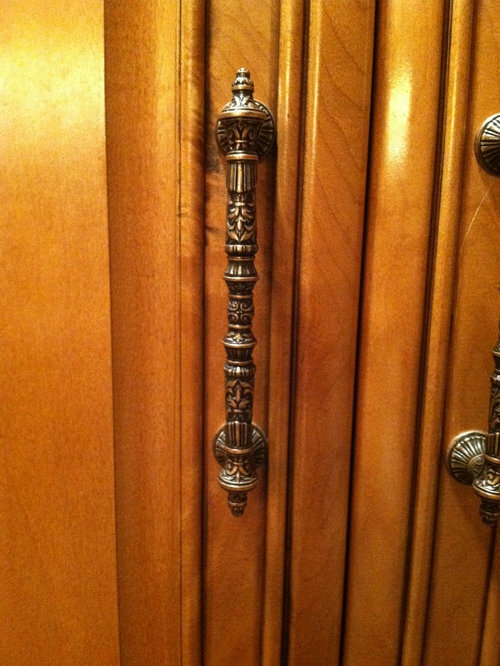 All doors and drawers are soft close with all drawers being full-extension and dovetailed. 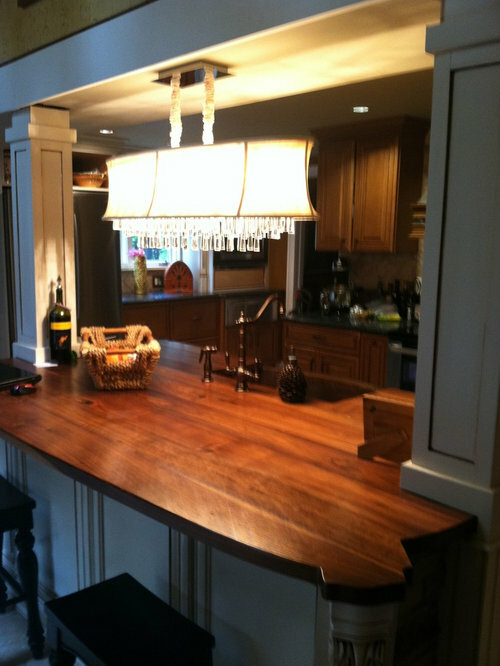 Custom Island with Hand-Made Maple Countertop, 36" Copper Sink, and hidden cabinets in back. 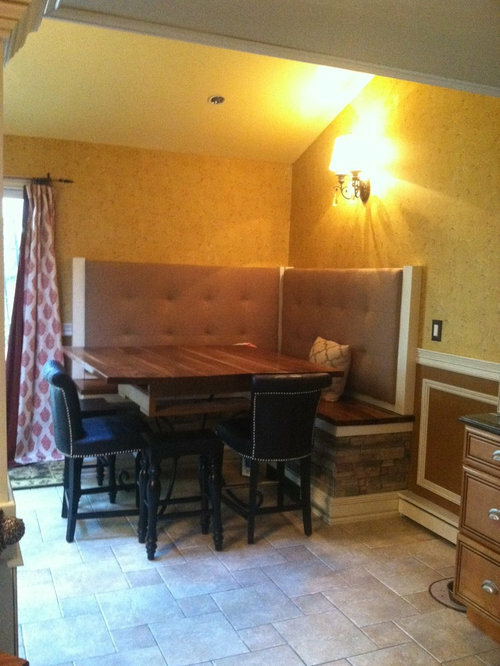 Custom Built Banquette Seating with storage and Gathering Table. Lower Cabinets finished in a Maple Cider Finish and the uppers and island finished in a Custom Frosty White with hand glazing. Custom Stone accents on island and banquette. Too much custom work done to list- Heating, Lighting, Plumbing, and Structural Work.